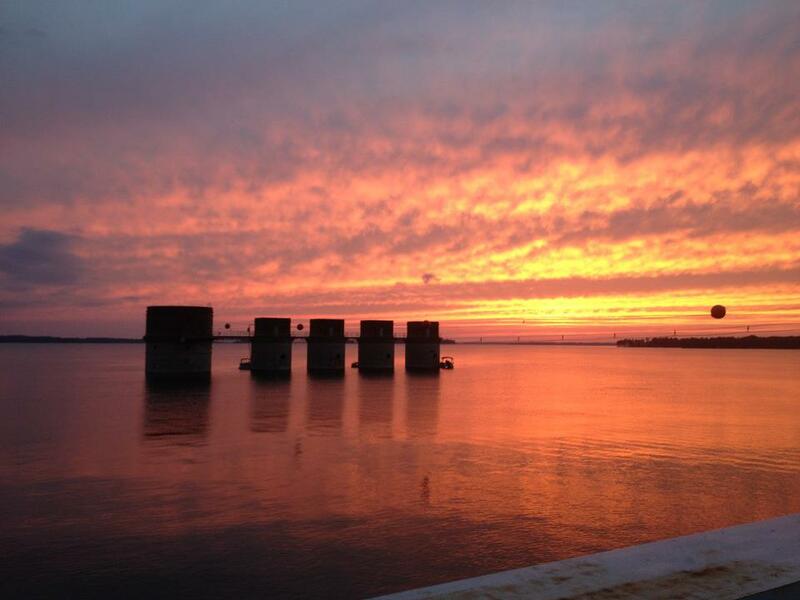 Lake Murray was originally created to provide hydro-electric power to the Midlands area. It is now one of the most well-known and loved recreation areas in the Midlands area. Lake Murray borders Lexington, Chapin, Irmo, and it's a short drive from Columbia. The lake is 41 miles long, so there's plenty of space for everyone to have a great time. Everyday feels like a vacation at Lake Murray. The lake is surrounded by beautiful homes, camping areas, golf courses, restaurants, and so much more. The links below are some of the great things to see and do at Lake Murray.